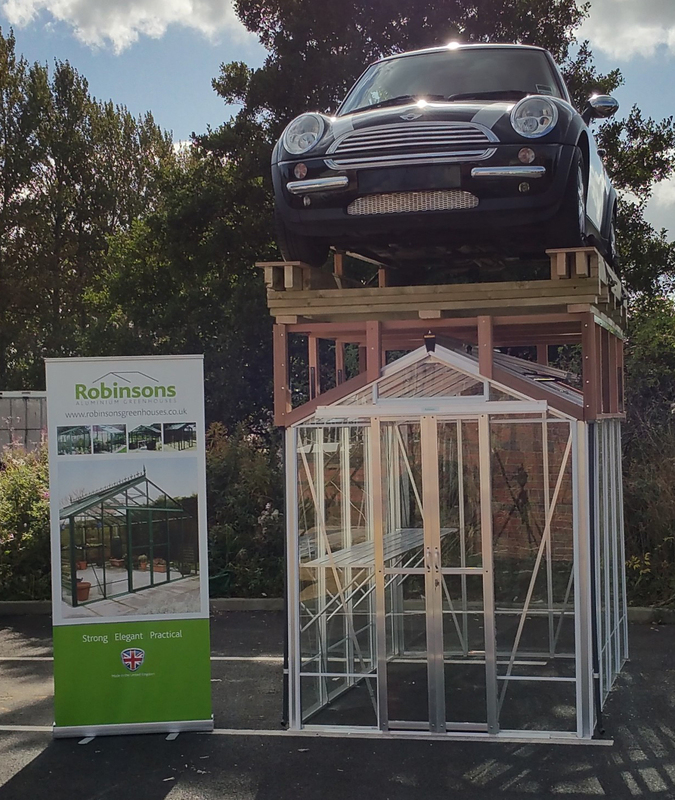 The Robinsons Reach is like a Royale greenhouse, but with extra high sides. 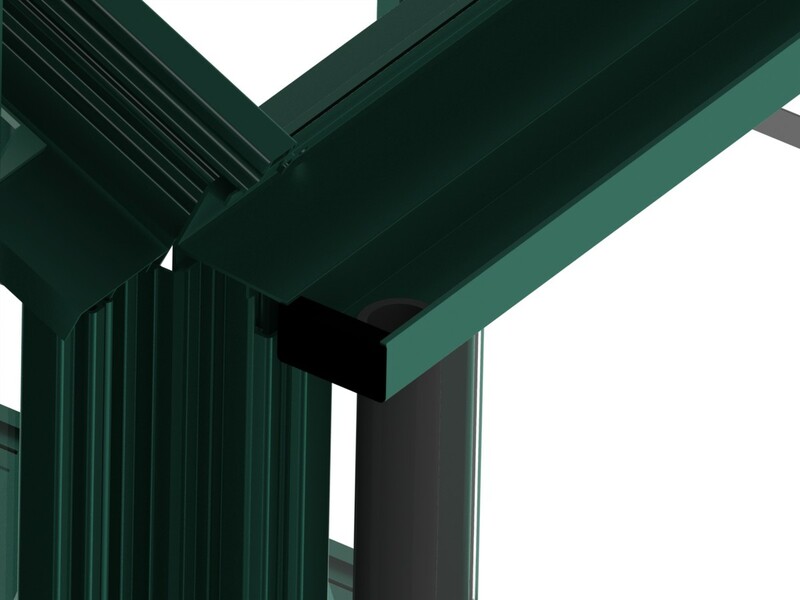 Even though the royale is already classed as a high eaves model (at 5’6” to eaves) the Reach is well over a foot taller, at 6’10” to the eaves. 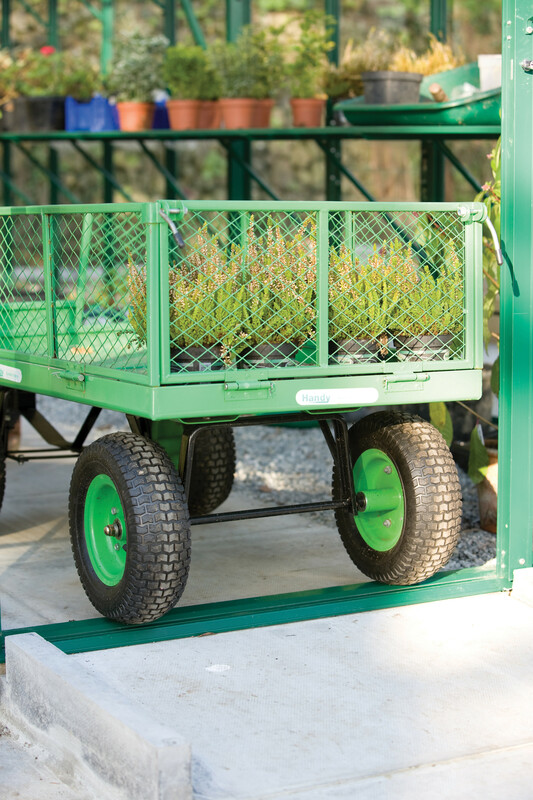 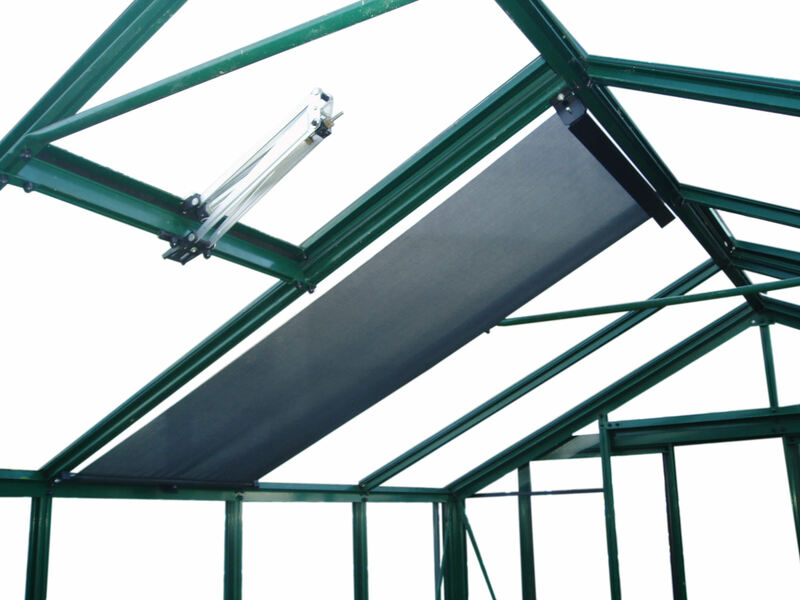 This extra height gives you several advantages: firstly, your greenhouse will have a better atmosphere, with more air and more headroom for specimen plants. 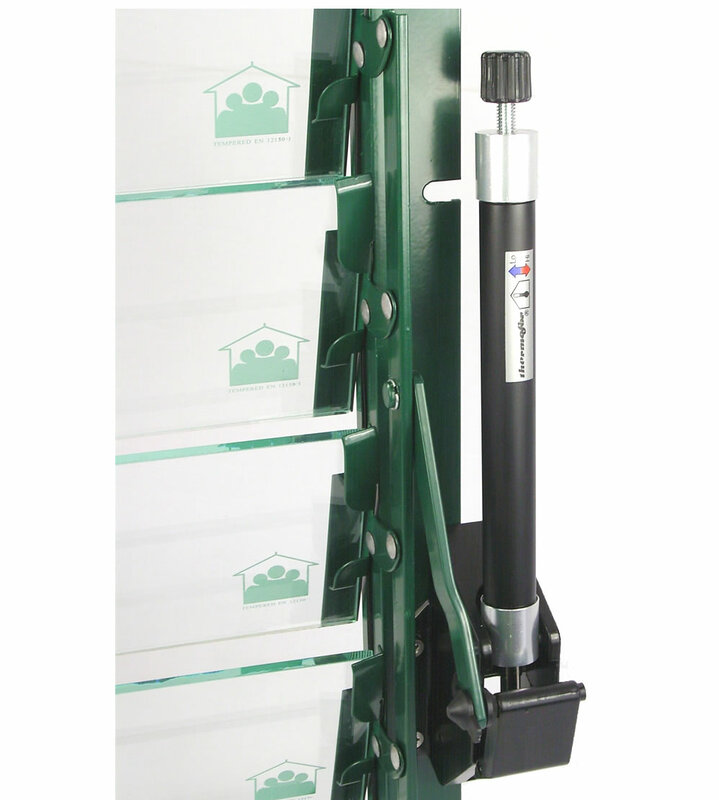 You will also have room for an extra high level shelf on the side – for example you could add a run of staging with a shelf above and even another shelf above that – giving you considerably more growing capacity. 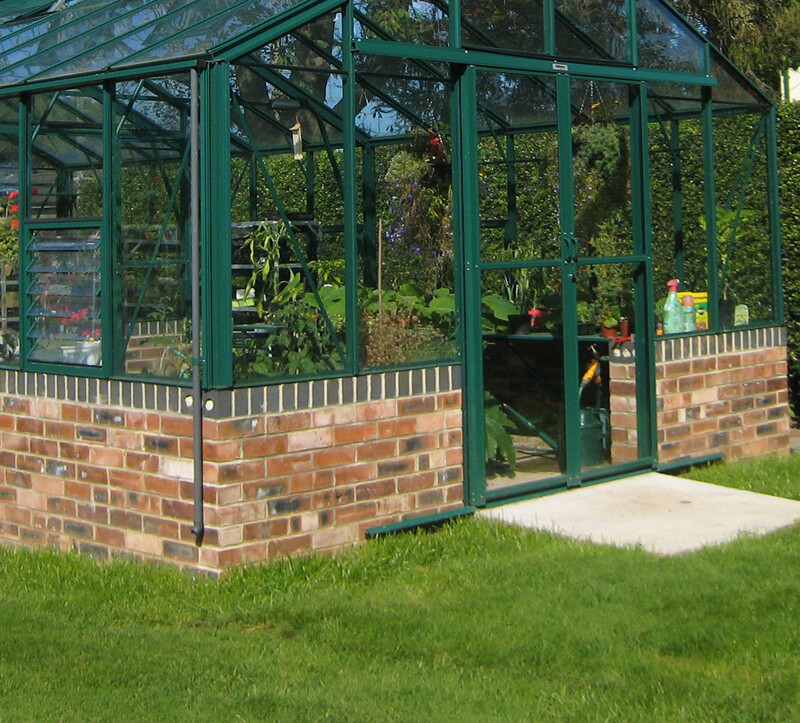 The other main benefit of the extra height is that you can choose to have your doors on the side of the greenhouse. 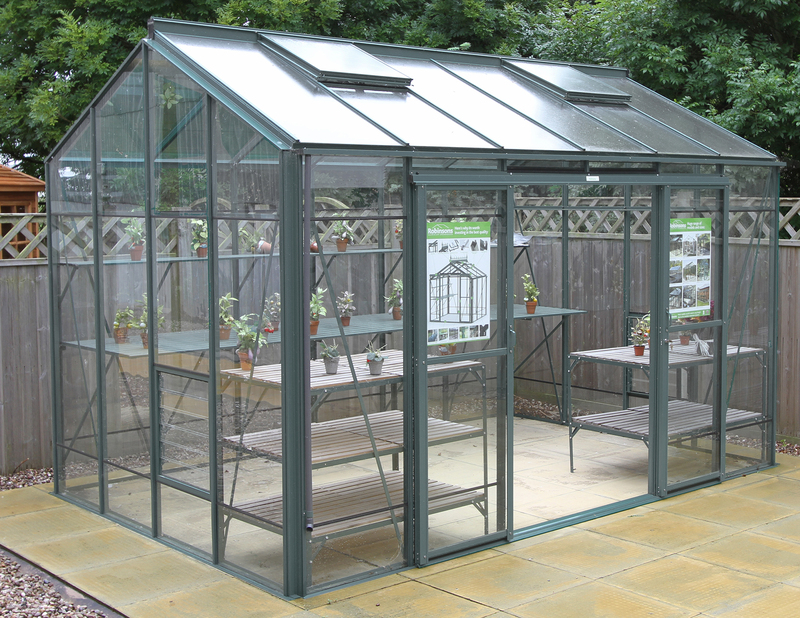 The double doors will come as standard, in the gable end position, but if you would like side doors, please specify the position and we can adapt the greenhouse accordingly when we make it. 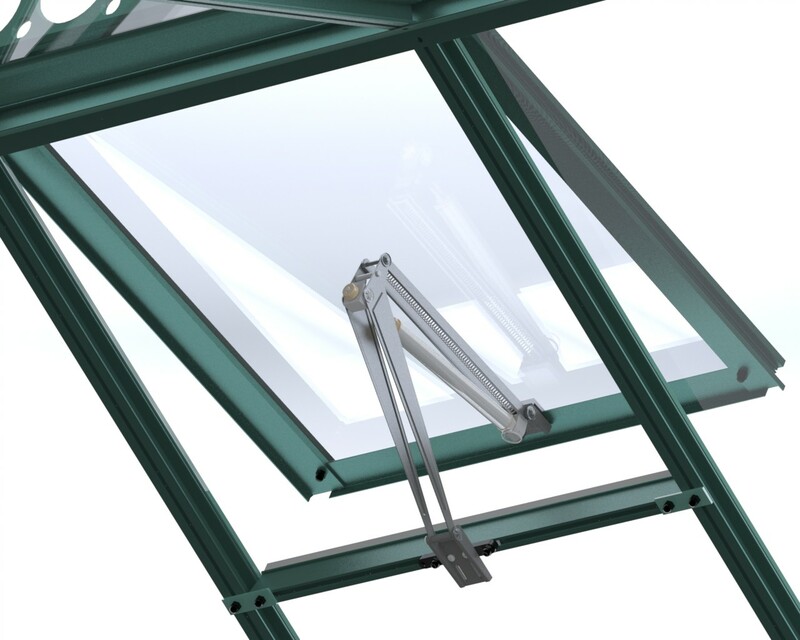 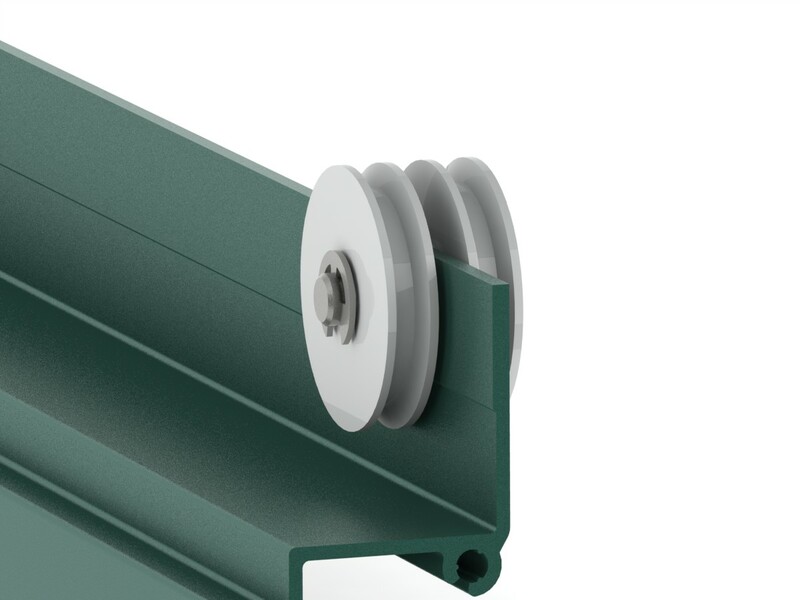 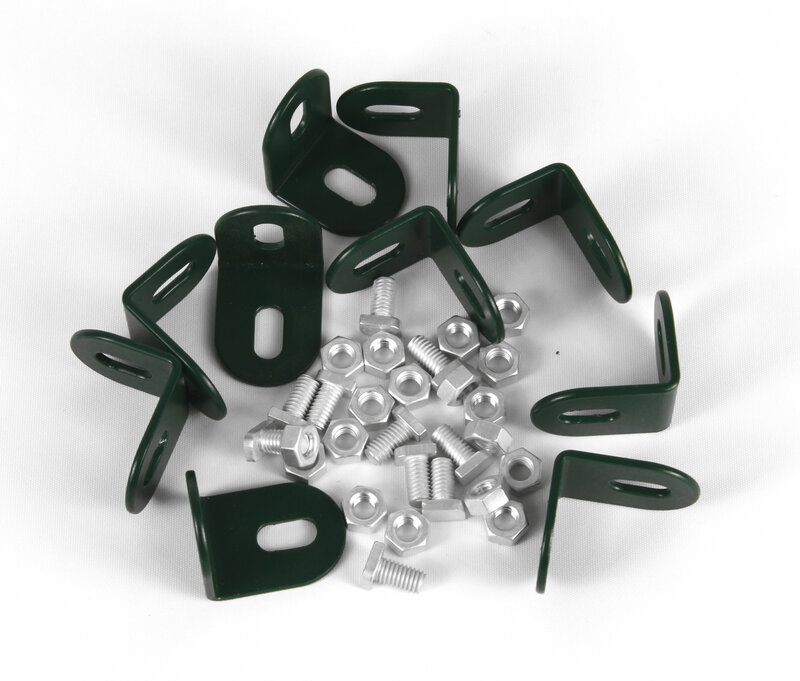 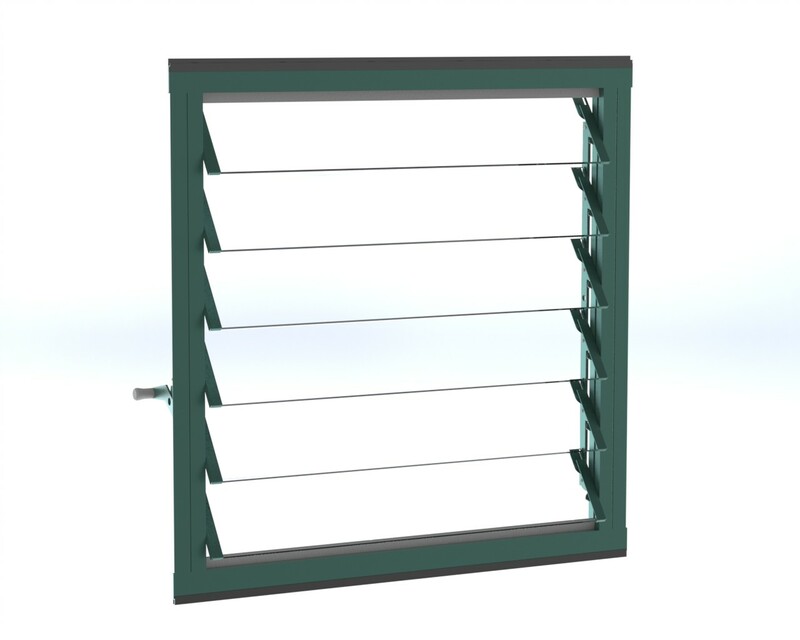 As with other Robinsons, the Reach is developed around Robinsons’ famous R-pro box section aluminium glazing bars and Pro-Cap screw-in glazing capping system. 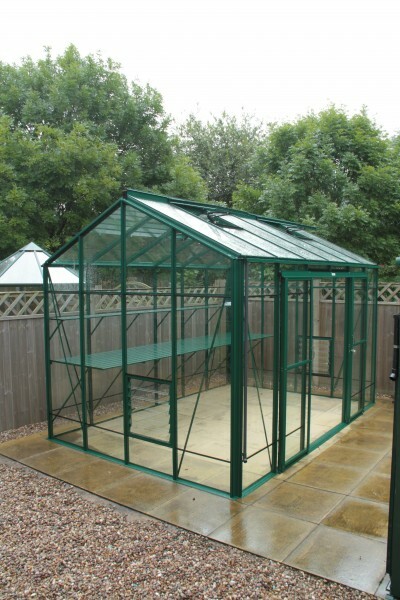 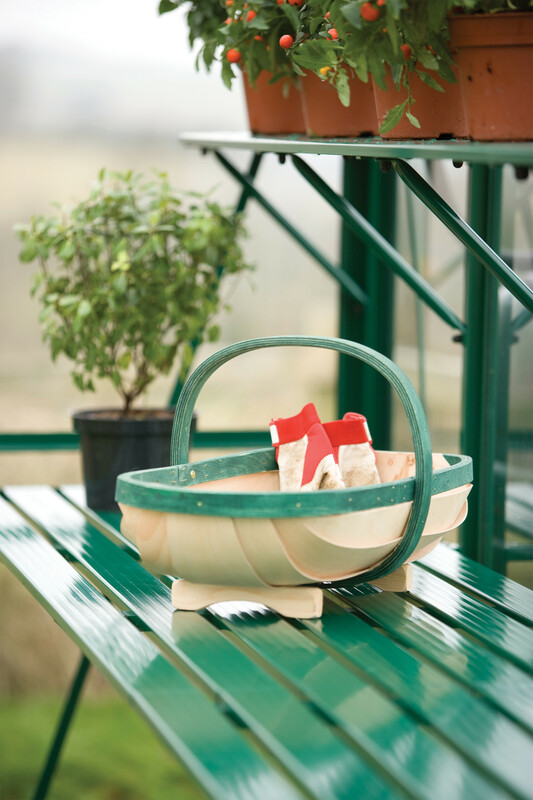 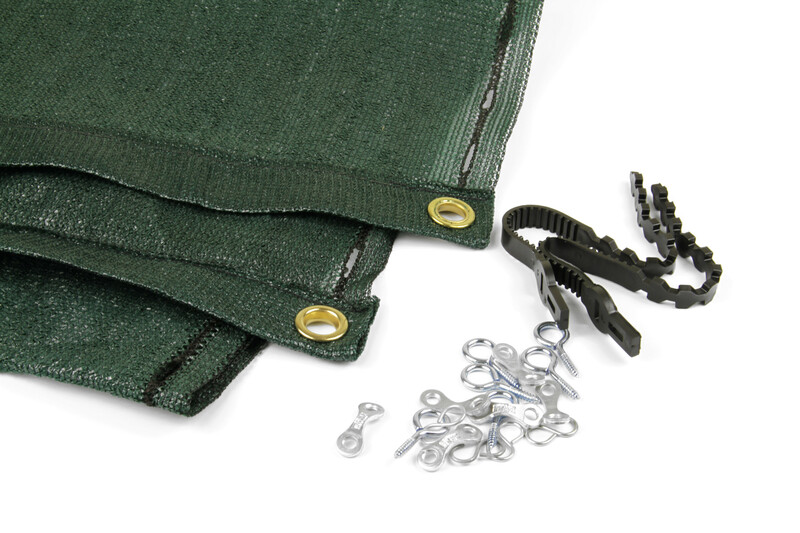 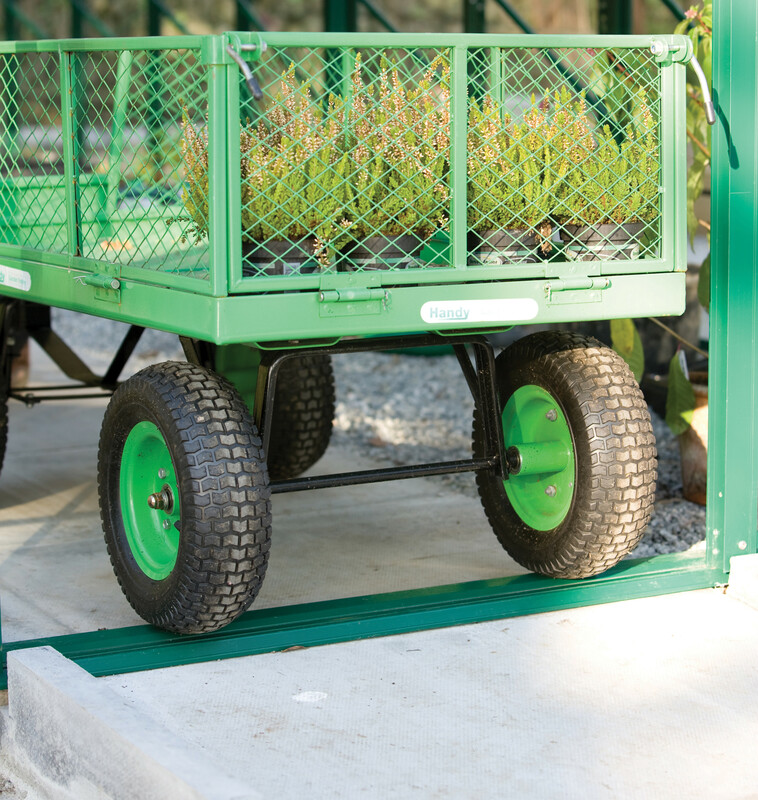 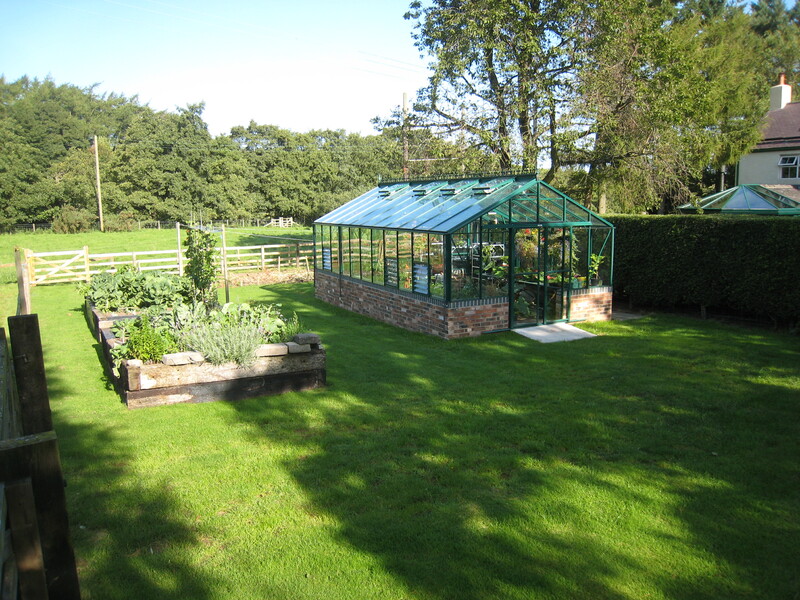 This results in an extremely strong and sturdy greenhouse, which is finished beautifully. 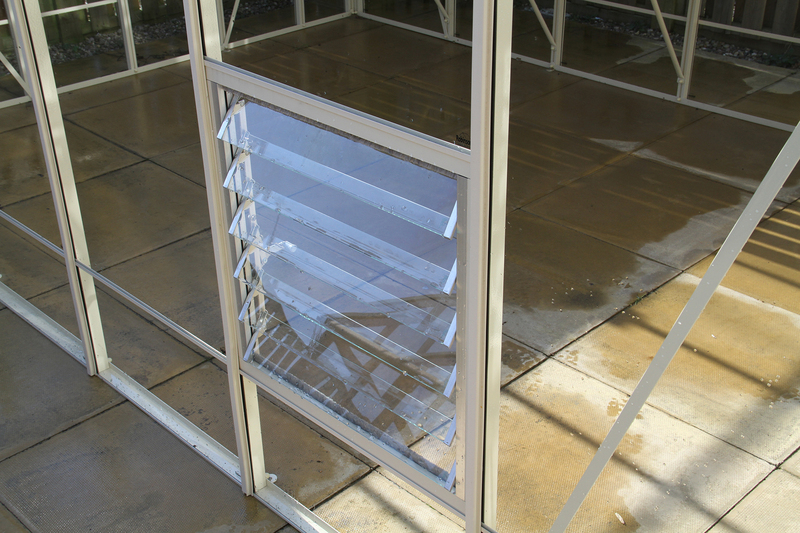 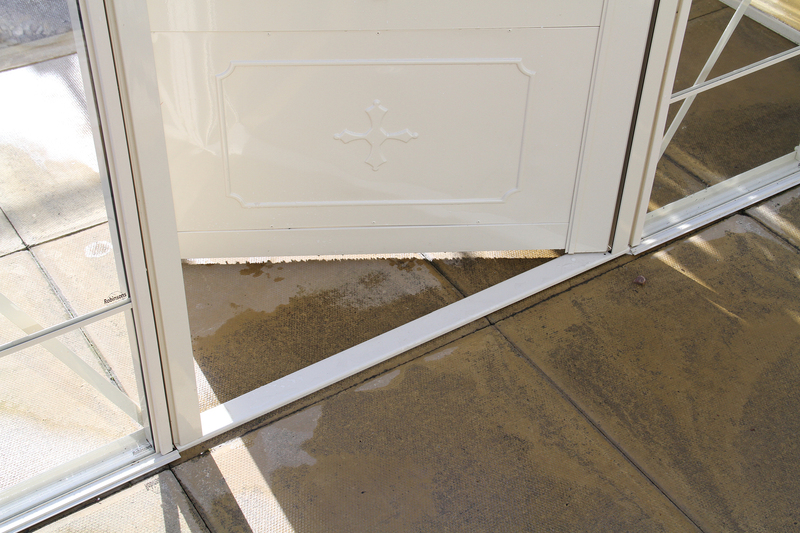 The Easi-Glide doors come complete with Go-Lo low threshold doorway, and you can extend to any length that you wish, as well as adding internal partitions, so that you can create different environments within the greenhouse.